By the time he was 47 years old, René Lalique (1860-1945) was already an artist of international renown, and the greatest jeweler of his time. However, in 1907, the direction of his life changed dramatically when François Coty gave him a modest commission to design unique lettering for use on Coty perfume labels.  This initial project was quickly followed by several others for Coty, and soon for many other perfumers. Completely revitalized by the new opportunities offered by the perfume industry, René Lalique embarked enthusiastically upon his second career, becoming the greatest glass artist and industrialist of the 20th century. His creativity revolutionized the perfume industry, and elevated the presentation of perfume, and beauty products to the level of an art form. 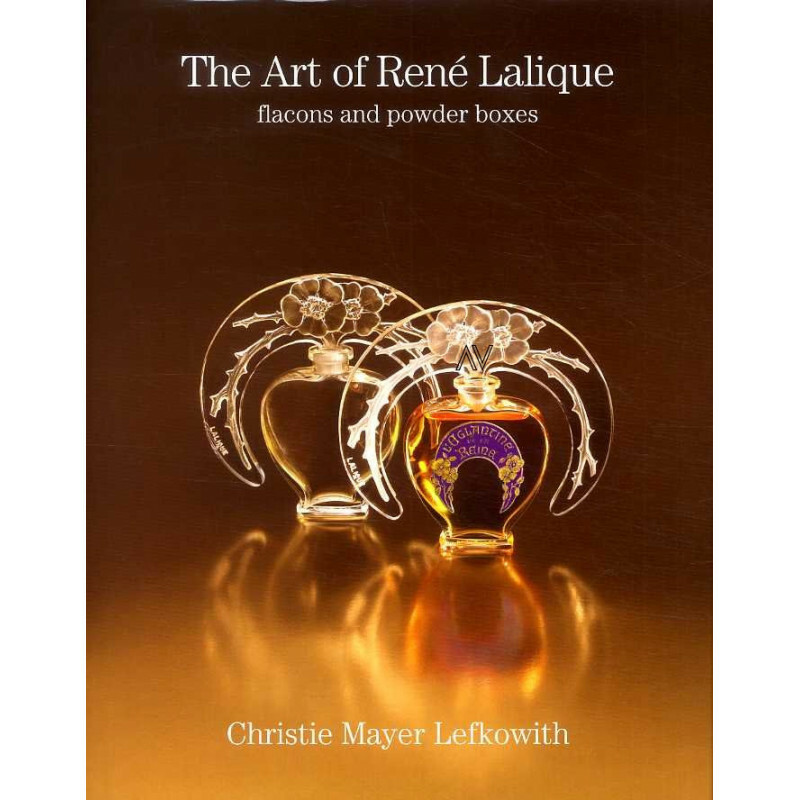 In this lavishly illustrated art book, Christie Mayer Lefkowith presents a comprehensive photographic and historical review of the art of René Lalique, as expressed in the flacons and powder boxes that he created for perfumers, and also as decorative objects to be sold by René Lalique et Cie. 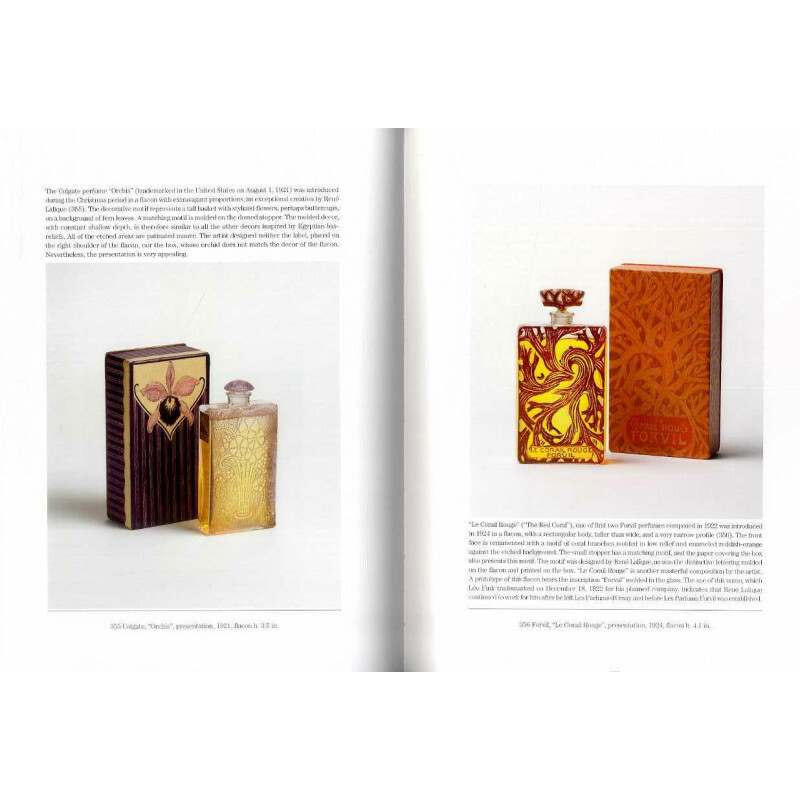 Her authoritative analysis reveals how René Lalique drew inspiration from nature, from literature and from various schools of art, and yet would always interpret these influences through his singular perspective. 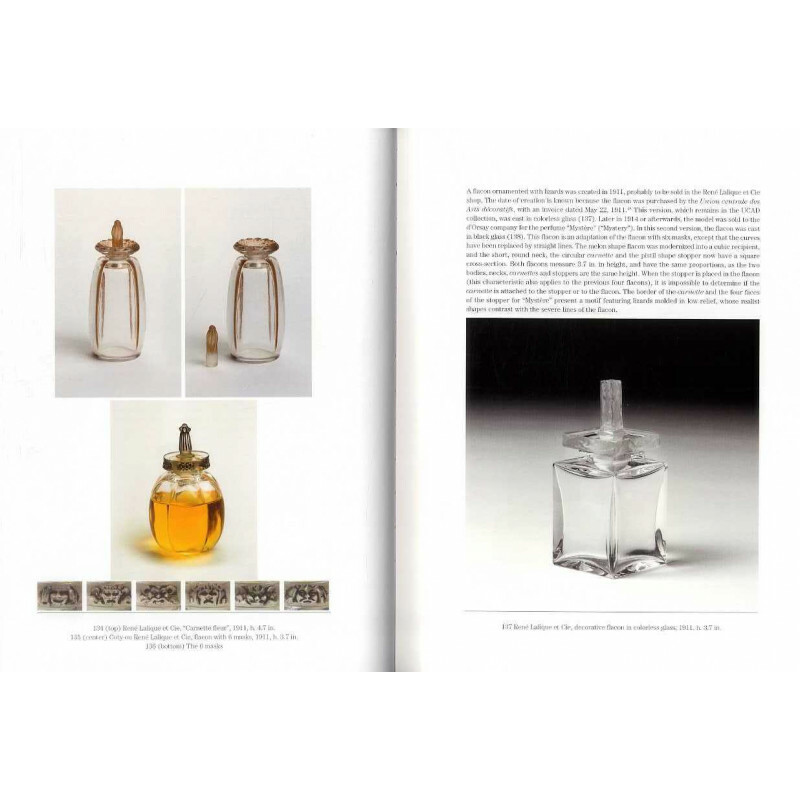 She also relates the themes and design concepts he used for the perfume industry to his jewelry and to his other artistically or industrially produced objects. After over 25 years of intensive research into René Lalique's work and the evolution of the perfume industry, the author is able to chronicle in an engaging and narrative manner the history of the perfume companies and prominent perfumers who became clients of René Lalique, and commissioned him to provide each of them with outstanding flacons, powder boxes and other objects.